Time to start paying closer attention to NBA Fantasy Basketball as the 2017 FanDuel WFBBC has been announced! 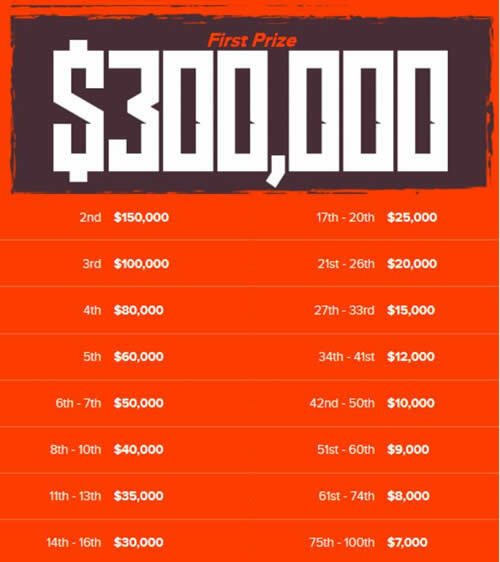 Each year FanDuel runs one of the biggest one day fantasy basketball contests and with $2 million up for grabs...this year is no exception! 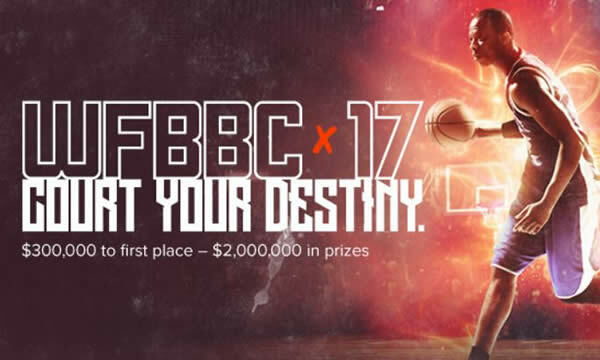 FanDuel.com is one of the top sites to play NBA fantasy basketball at and the World Fantasy Basketball Championship is one of the contests that DFS players look forward to each and every year. Unlike normal fantasy contests you can't buy your way in...you need to win a seat worth $20,000 through play in qualifier contests held each week starting January 4th. There are only 100 seats for the 2017 WFBBC and when all the qualifier spots are filled, 100 NBA fantasy basketball players will be flown down to Miami FL. for a 2 night experience. Each qualifier spot gets you a $1000 airfare credit, shuttle to the hotel and 2 nights in Miami - oh and you get to sit at the big table to play for the really big prize money! The total in Prize money is $2 Million cash with $300,000 going to the 2017 World Fantasy Basketball Champion! 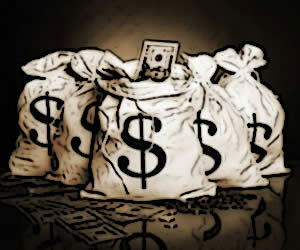 Check out the Details here. 100 qualifiers and a guest will be in Miami March 25th and 26th first partying at an exclusive FanDuel party on the 25th and then playing for $2 Million dollars in prizes at the live final event. How do you Qualify for the 2017 FanDuel WFBBC? Join FanDuel.com, take advantage of our Bonus offer of 5 free fantasy contests when you make your first deposit to FanDuel using our links on the site and start playing NBA fantasy basketball qualifiers to win you seat in March!